Showing results by narrator "Julia Turnbull"
The last person Tyndal Morgan wants to see is Jared Grant, and she suspects the feeling is mutual. The man broke her heart once; it won’t happen again. 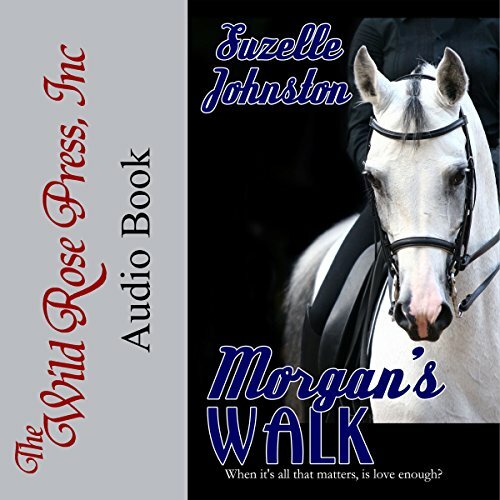 But when Morgan’s Walk - a horse farm they both love - becomes the target of a woman’s revenge, they set aside old wounds to work together. So, what is real love? Is it the desert sun kissing the horizon, a pair of lovers rubbing one another's feet after a long day? Or is it the kind advice you get from a friend, leaning in to let you use their shoulder to cry on? 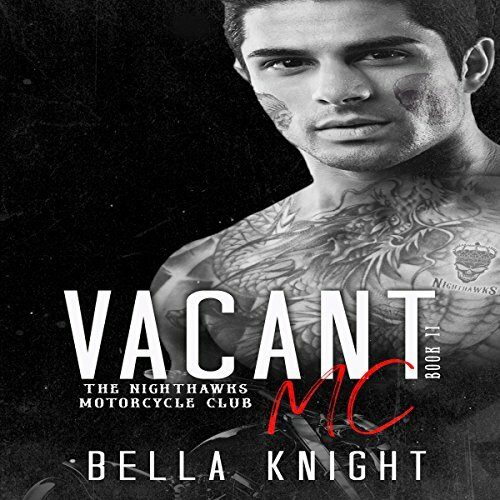 The Nighthawks have plenty of love in their well-loved community, and everyone is thriving well, in one way or another. Cut the guesswork out of what to make with your new Instant Pot with these easy-to-make recipes covering breakfast to dessert, shrimp to quinoa, and chicken stock to holiday ham. 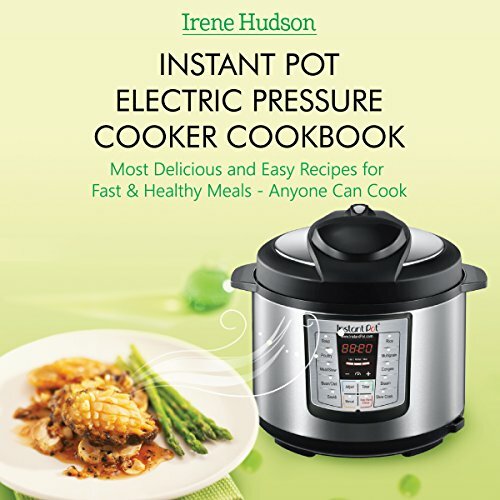 Complete with everything you need to know about pressure cookers in general, cooking times, and measuring conversions, you’ll not only find what you want to make, but you also have everything you need to know right at your fingertips. Make perfect oatmeal for two, pot roast for the family, excellent sweet-fire hot wings for the big game, or cheesecake just because you deserve it.